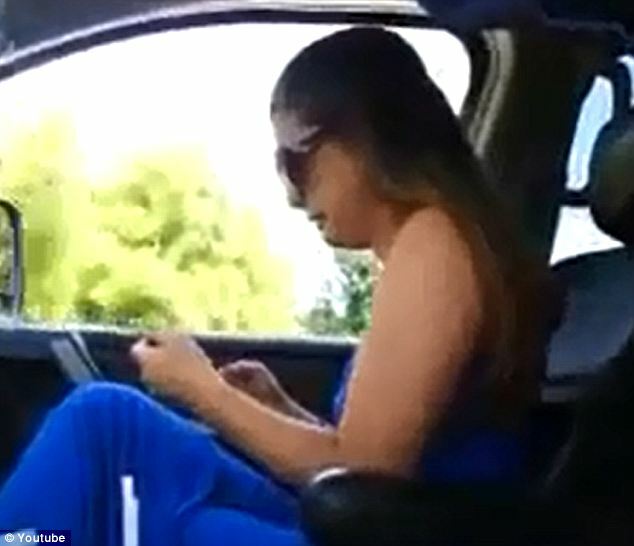 A wife who was filmed by her husband having a temper tantrum in their car has hit back at her partner and said she is filing for divorce. 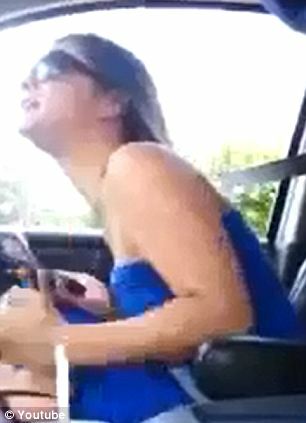 The video of Whitney Mongiat, 30, kicking and screaming in the front seat of the car after her husband said he can’t take her to the lake on a hot Saturday, has been seen across the world after it went viral this week. 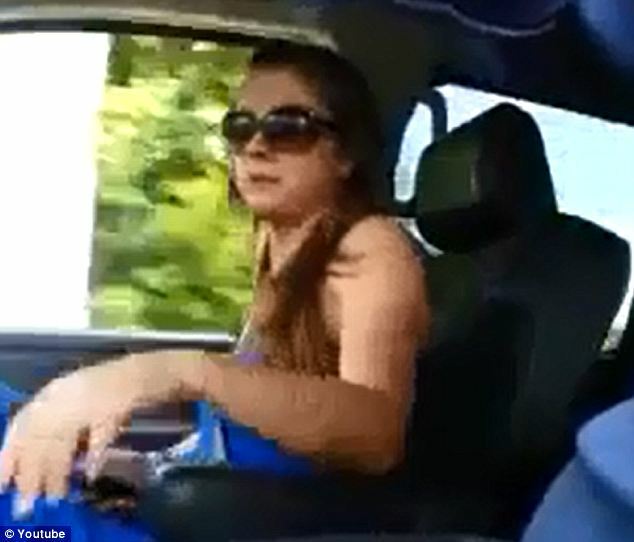 Husband James said he recorded the scene in Nashville, Tennessee, so he could show the world what he had to go through, but his wife has now offered her side of the story, claiming she felt like she was being bullied. Speaking to RightThisMinute.com, Whitney, who works as a nurse, said her husband had promised to take her to the lake with some friends, but he changed his mind after they got into an argument. She said her breakdown was caused by him egging her on and she that she felt like she was being bullied. According to the website, she also said she felt embarrassed as friends, family and co-workers had seen the video. James meanwhile has stood by his claim her actions were an ‘ongoing thing’. He said she wanted to go to the lake, but he was unable to do so because he had chores to carry out. He also told the site he had no regrets about posting the video online and his friends had supported his actions. 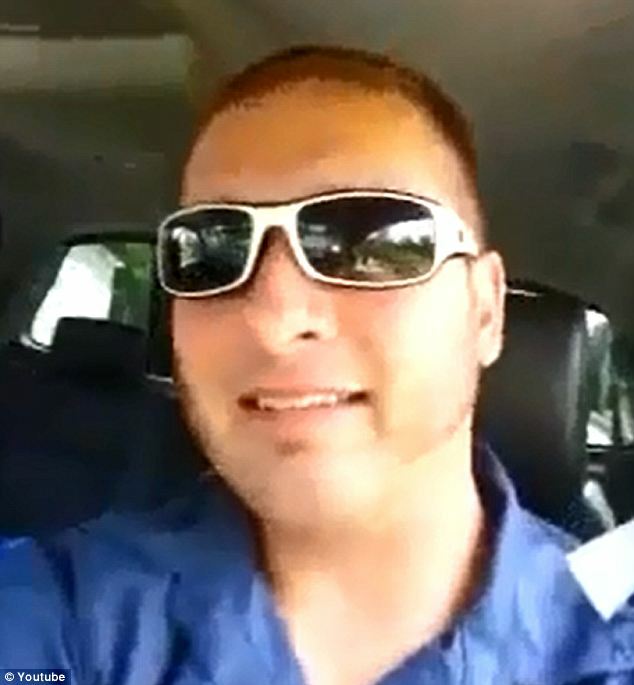 In the original caption when he posted the video online, James wrote his wife became enraged when he ruled that they could not spend their Saturday on the nearby lake because he had to get his truck fixed. Amid Whitney’s piercing scream, Jim covertly films her with a small recorder and he is heard explaining the reasons why they cannot spend the day on the water. ‘It’s my day to get sh** done too, and you’re acting like an 11-year-old who didn’t get the toy from Wal-mart,’ he said. ‘You are because you’re not taking your wife out on the lake that we’ve spent money for,’ she retorted. At one point Whitney claims that she is having an anxiety attack, and he laughs to himself throughout the episode. The video was originally posted to Youtube but then it was removed by site administrators saying that it was ‘a violation of YouTube’s policy prohibiting content designed to harass, bully or threaten’. Before it was taken down, Jim used the comments section to clarify some of the finer points of both the spat and the marital situation. ‘I had worked 60 hours that week and told her all week that Saturday was my day to get stuff done around the house. But as usual she threw a fit about it,’ he wrote according to Gawker.